Auckland Zoo is home to the largest collection of native and exotic animals in New Zealand, set in 17 hectares of lush parkland and just five minutes from central Auckland. There is lots to see and do all year, including events, animal encounters and more!Open every day (except Christmas Day) from 9.30am. 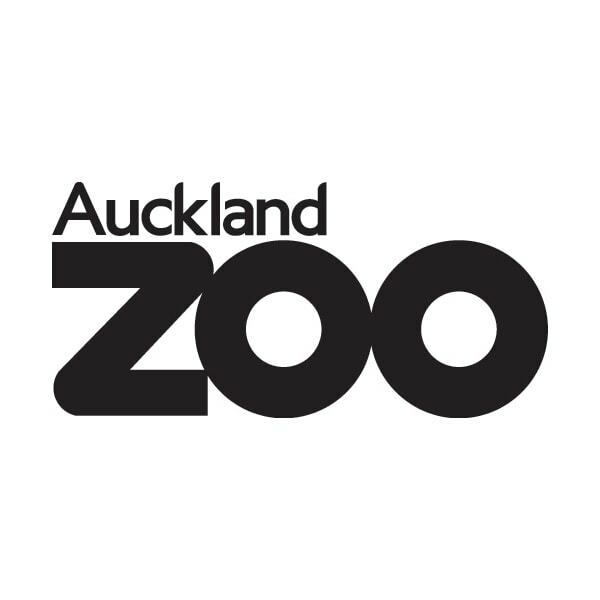 Visit www.aucklandzoo.co.nz for further details, including pricing..